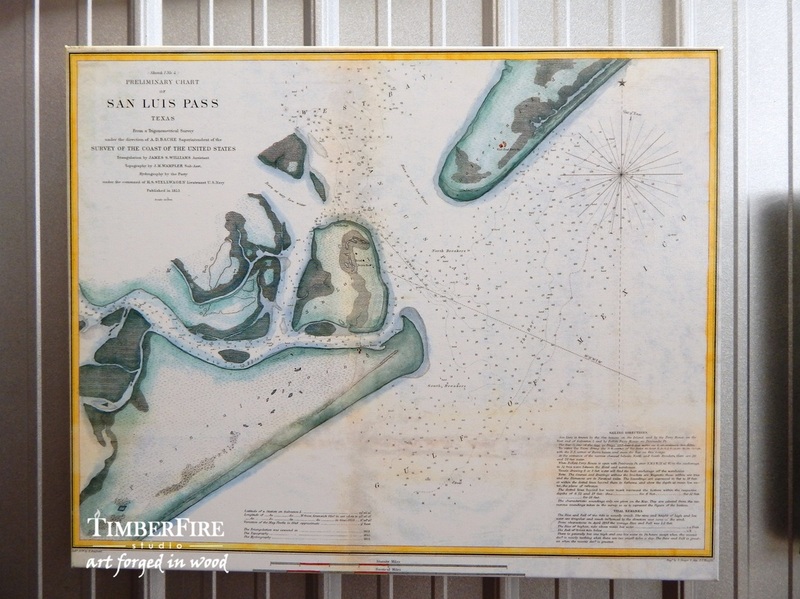 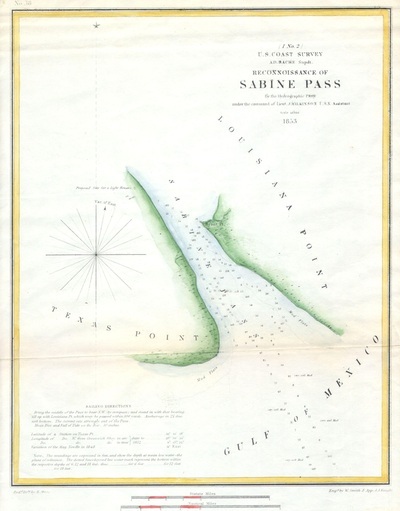 These images of 1850's hand-colored nautical charts featuring the Texas coastline are beautifully printed on canvas. 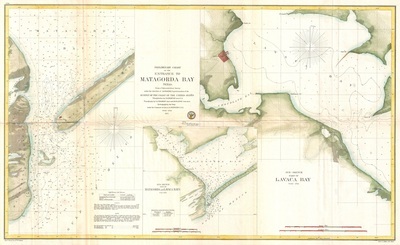 They include sailing directions with depths and landmarks of a by-gone era that are still familiar today. 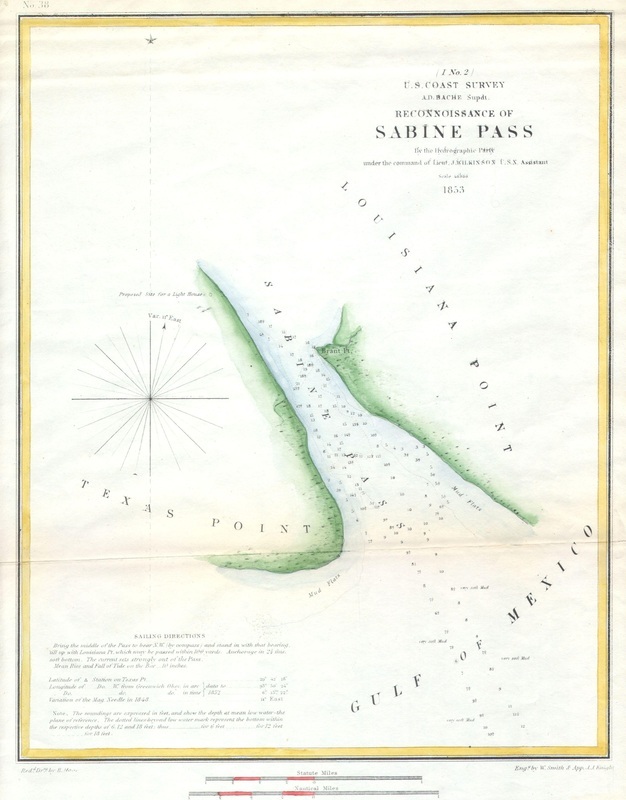 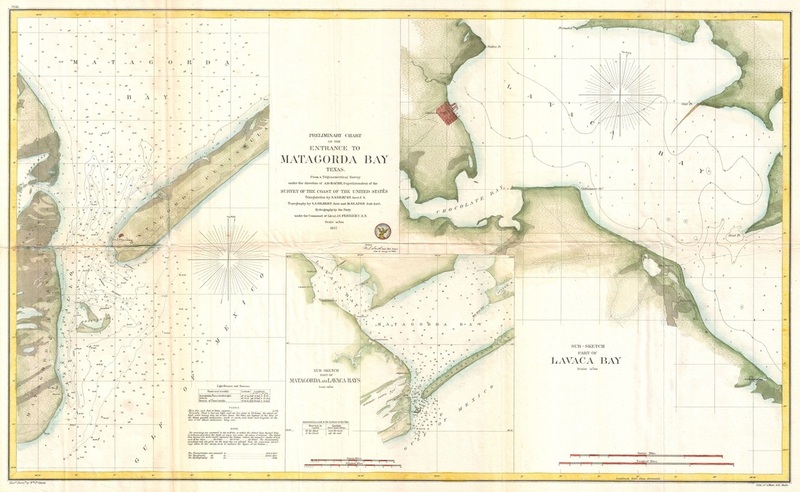 In 1807, President Thomas Jefferson signed a bill creating the United States Coast Survey agency to map the young nation’s shores and ensure safer navigation for its mariners. 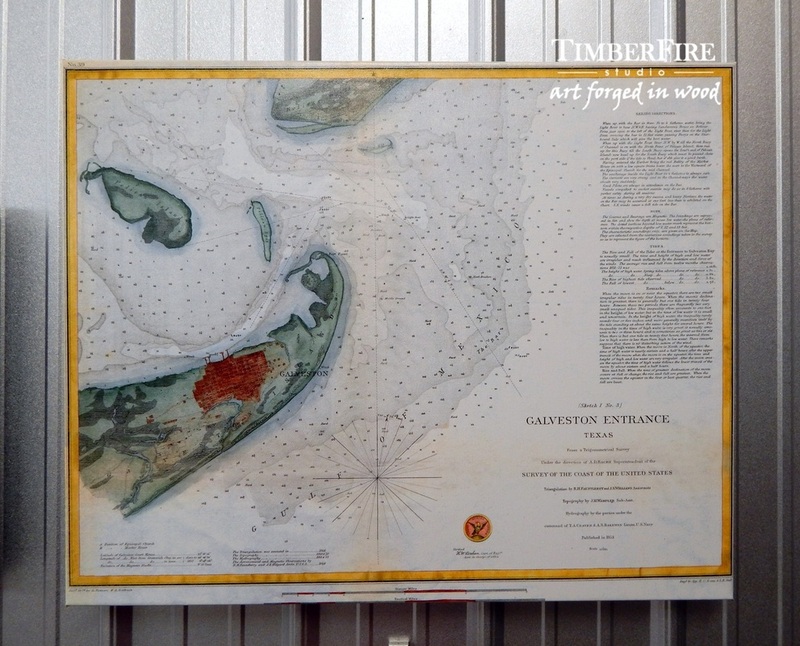 A TimberFire Studio exclusive, these pieces really make a statement as unique historical art. SIMILAR CHARTS OF SABINE PASS & MATAGORDA/PORT LAVACA ARE AVAILABLE FOR SPECIAL ORDER.